For most people, search engine optimization (SEO) is all about the written content. But in reality, there’s more to SEO than the written content alone. For most web pages, images represent the majority of the sizeof the page. HTTP Archive estimates that images make up 54% of an average web page. 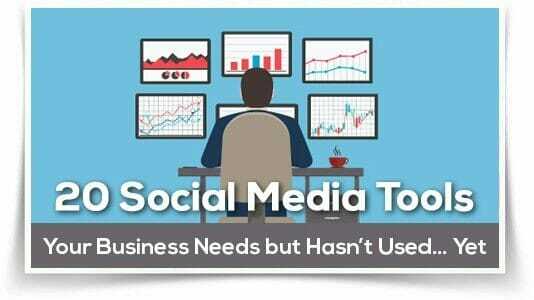 Images and videos have become more popular over the years and are now integral parts of SEO. Just as the saying goes: “an image can say a 1000 words,” images are needed to show some concepts. Many Google search users check the image tab on search results and end up visiting websites through their images. Having your images appear at the top of Google Images results could be a big boost for your SEO efforts. But how do you go about it? In this post, I’ll show you 11 steps to optimize your images to rank on Google. If you want your image to rank on Google image search, the first rule is to have a quality image on your page. A quality image will ensure that users can see what’s on your image and get value for it. Your image should, first of all, be to please your visitors rather than Google. The image name and caption tells Google what your image is about. For instance, a name like “black-fox.jpg” is always better than“IMG-101.jpg” if your image is that of a black fox. Likewise, a caption pulls attention to your image. 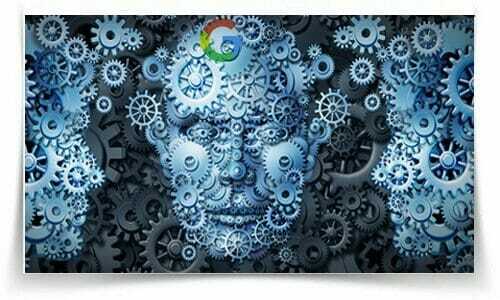 Signals like your image name, caption, and image alt text will help Google to present your image for the right search terms. Not everyone will be able to see your image. In situations where this is applicable, your alt text will tell any viewer what a particular image is all about. Furthermore, the image alt text will tell Google what your image is about. Google can check the context on your overall page along with your alt text to determine this. 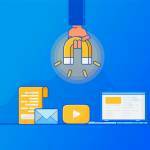 For images that have embedded links to other pages, your image alt text will serve as the anchor link. 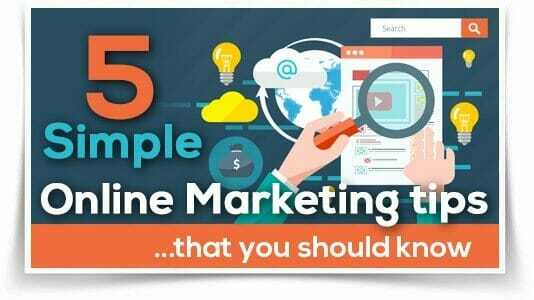 However, some website administrators use the image alt text as an opportunity to stuff as many keywords as possible to enable their image to rank. Google will see this as spam and you get a lower ranking. 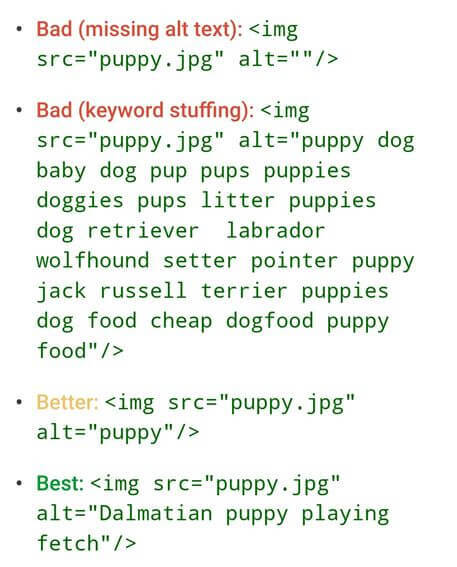 Yes, your alt text can have keywords. When you’re adding alt text, you also have to consider which search terms potential visitors will use.But it should be understandable to your audience. Added to this, it should be as specific as possible. Below are examples of alt texts that Google considers bad and good. Many times, website owners use images that are unrelated or completely unnecessary to their page content. This is a lost opportunity to rank your post in Google image search. 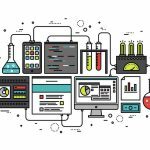 Images that complement your page may be images of statistics or screenshots or any other image related to the topic of discussion. No one wants to see a gif of a horse falling over on a page about SEO mistakes. It makes your page heavier and your readers don’t get any value from it in regards to the topic. Below is an example of a picture that matches the page content. Your image size should be at least in alignment with your page width. An image wider than your page will give your website a poor look and that’s never good. If you use WordPress, you can set this in settings. 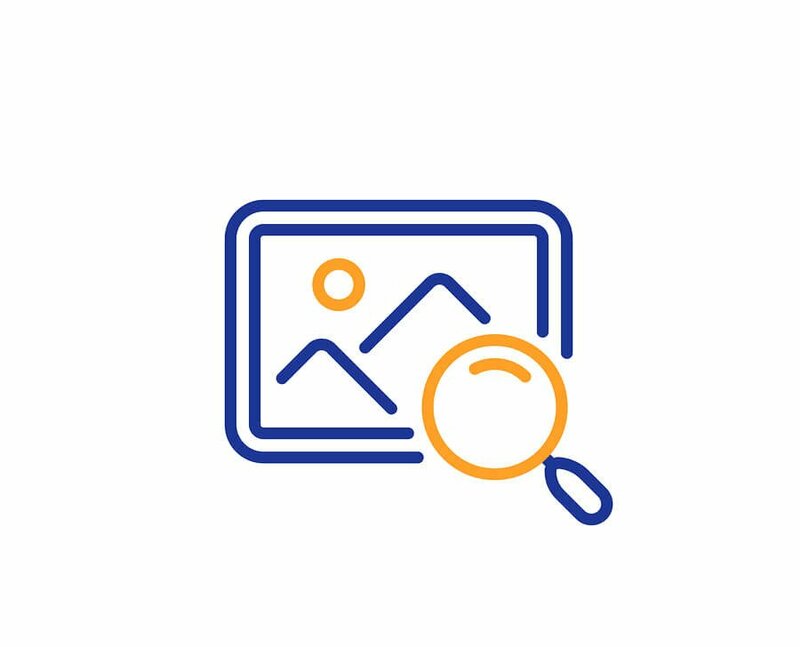 Another thing to note is the image placement on your website.The two optimum spots to place your images are either the center of your page or on the right. This is because people read from the left to right and you don’t want your image to disrupt their reading flow. Furthermore, the most important image in your post should be closer to the top of your page. With your images close to the top of the page,it’s important not to have vital details like the headline of your page as part of the image. This is because translation won’t change texts in your image for people viewing in another language. The biggest elements in web pages are images. Having large images on your page will make it slow, poor for user experience, and expensive for Google to crawl. All this means your page will have a high bounce rate and your images will have a lower chance of ranking high in search results. 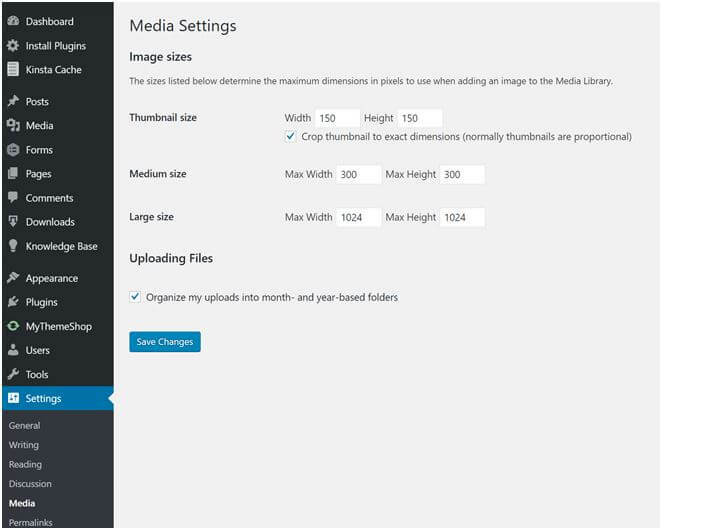 Image compression will help you to reduce image size and make your pages lighter. It’s important to note that while compressing your image,it shouldn’t be done so much that an image loses its quality. 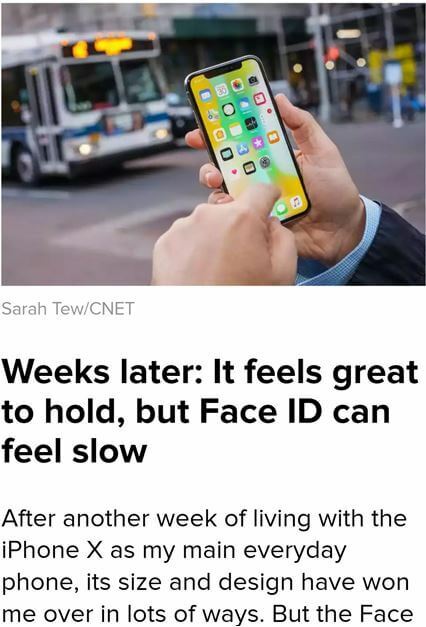 This would lead to another issue as user experience becomes poorer. There are many tools you can use to compress your images. One of the most popular is Adobe Photoshop. You can select from maximum picture quality to the lowest. Picking a quality in the middle will give you the right image size while maintaining the image quality. Some other tools you can use to optimize your images are PicMonkey, Canva, PIXLR, Affinity Photo, JPEG Mini, etc. If you’re onWordPress, you can also use plugins like TinyPNG, WP Smush, Optimus Image Optimizer, etc. The 3 most popular image file types are JPEG, PNG, and GIFwhich account for 96% of images online. PNG and GIF usually retain their quality even when their sizes reduce. For JPEG, it tends to show more reduction in quality as the size reduces. After compressing your images, you can use a tool like PageSpeed Insights or Pingdom to check your page speed. This would show you the effect of the reduction in your page size. 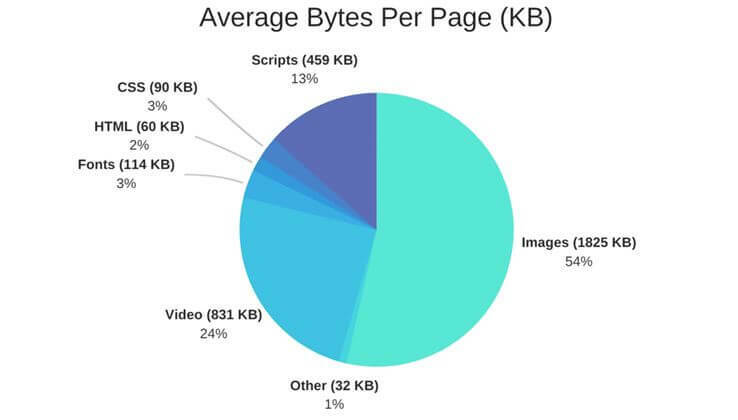 Through image compression, Kinsta reduced a page size from 14.7MB to 2.9MB and achieved 54.88% reduction in load time. 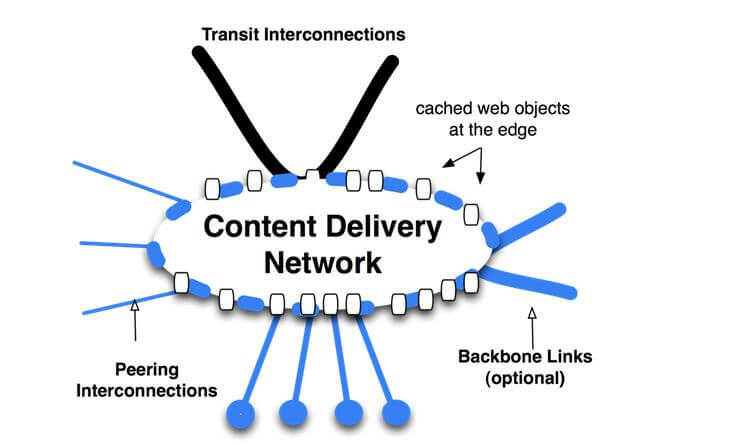 A content delivery network helps to host your media content.This reduces your page size as your images are no more on your host. You can have a faster web page and improve your rank for images. Examples of CDNs are Cloudflare, Sucuri, KeyCDN, AmazonCloudFront, etc. By using a CDN, Kona Beach Hotel was able to reduce its website loading time by 80%. 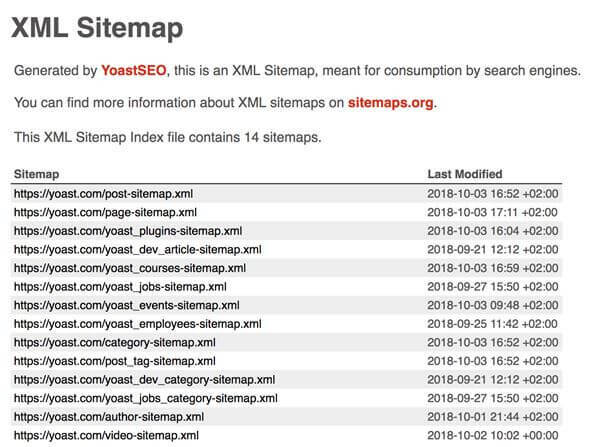 Just as you have sitemaps for your website URLs, you can also have a sitemap that presents your image URLs to Google. A difference between the website sitemap and image sitemap is that you can add the URLs of images hosted on your CDN. This means you can rank images that are not hosted on your website. 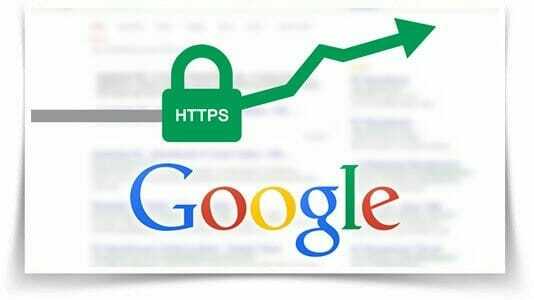 By presenting your images to Google, it makes it easier for the search engine to crawl your images and index them. 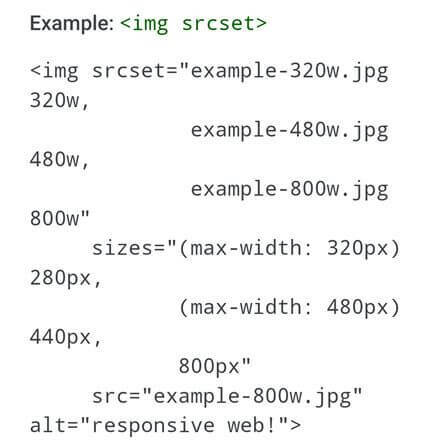 To make your images responsive, you can use the <img srcset> attribute to adapt the size of your images for viewers on mobile.This is because image searches are done more on mobile devices than desktop.When you have a mobile responsive website, you can extend that to your image stoo. Below is an example of <img srcset> for an image. 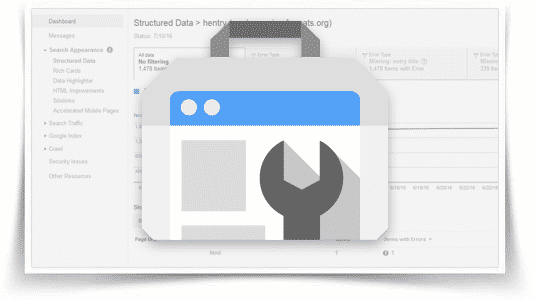 The structured data allow you to show details like the price for your products or views and likes for videos. This can increase your click-through rate (CTR) which is a positive signal and your image can get a higher rank. Below is an example of an image with structured data. 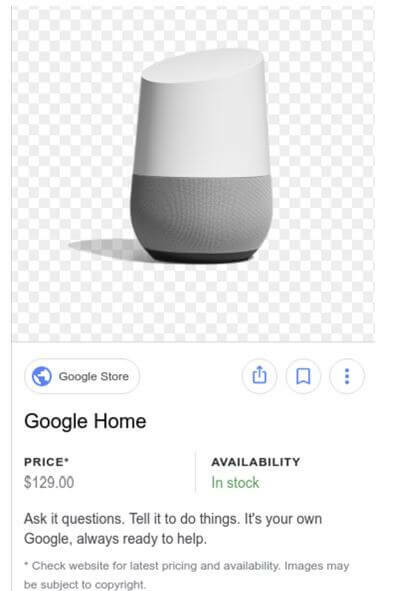 This is an image of the Google Home. You can see the product’s price underneath. This is also applicable to videos which now feature in image search results. It’s common to see a single image used multiple times on th einternet. In some cases, there’s no harm in doing so. However, in some other cases, you may be using the wrong image. A copyrighted image is practically a forbidden image to use. There are many attributions added to images. For some images, you’re allowed to use them provided you add the source in your image caption. For some, you’re not allowed to use them at all. You need to understand the attribution attached to an image before using it on your website. It wouldn’t make much sense if you use a copyrighted image and you’re told to pull it down when it’s already bringing a lot of organic traffic to your website. You’re going to lose a lot of traffic and your new image won’t get the traffic immediately. The images on your website help your web pages to provide the best value to your visitors. Added to that, it’s an opportunity to gain more traffic to your website when your images rank for related search terms. However, you need to follow these practices to give your images the best chance to rank high on Google.